Liverpool is European Capital of Culture 2008 . 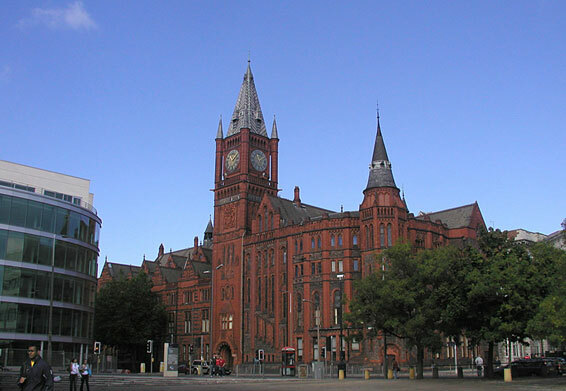 Liverpool is well known around the world for maritime heritage, architecture, music, literature, the arts and sport. Main defining features of the city include two modern cathedrals, a Philharmonic Hall, several museums and galleries, the oldest China Town in Europe and two famous football clubs, Liverpool and Everton.